The king of melody Jaywon returns with a brand new hit after delivering a lovely video of Tana Wole featuring Reminisce. 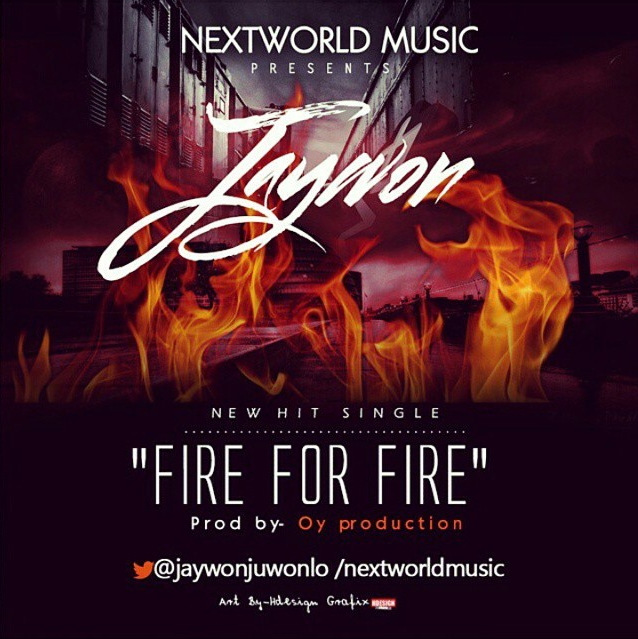 JAYWON who is currently on a 15 city tour in Europe teams up with OY production to dish out this hot tune titled FIRE FOR FIRE, a song that will keep you moving for Good. As you groove to this lovely tune by the next world music artiste, anticipate the official album soon after a long wait. 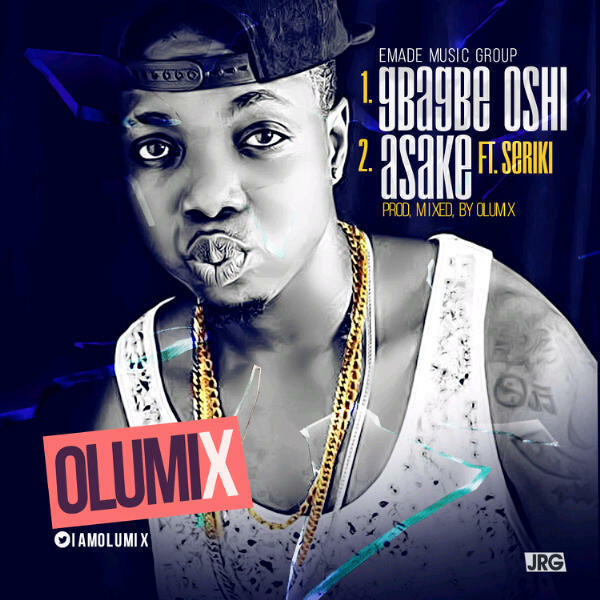 OluMix the Jah-Elo crooner finally unleashes his two new singles “GBAGBE’OSHI &ASAKE ft SERIKI“. 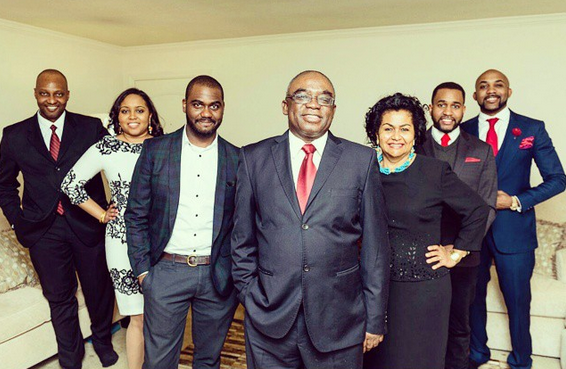 He drops the songs to mark his Birthday and also unleashed his own New Team “EMG”. 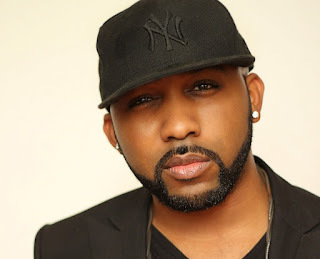 Both songs are produced and Mixed by “Olumix” himself under E-Made Music Group(EMG). 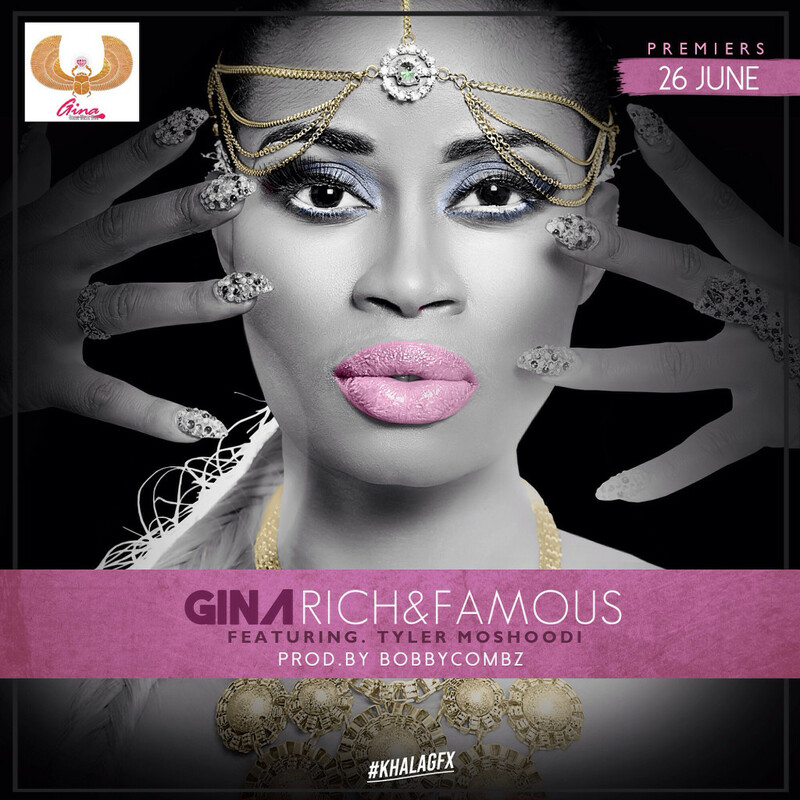 Mavin Records songstress – Di’Ja finally unwraps a follow up to her well received singleAwwww. 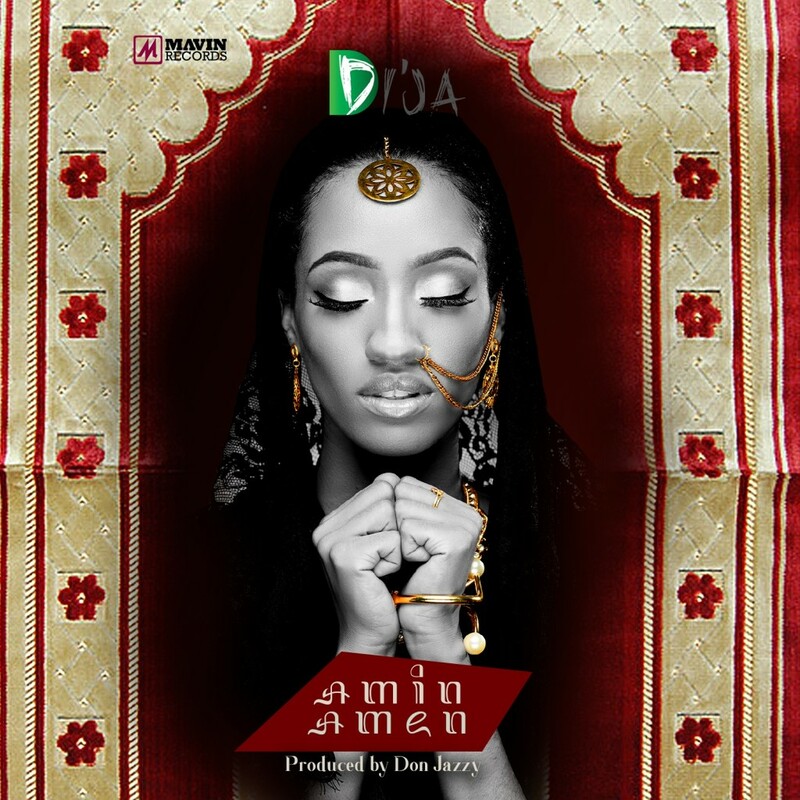 This one is titled Amen, and of course it was produced by Don Jazzy.